By no means the first book based on long distance hiking, Wild, released in 2012 with the film of the same name released in 2014, is probably the best known. The overarching setting for this book is the Pacific Crest Trail (PCT) running between the Mexican and Canadian borders for a distance of 2,650 miles (4,265km) and which the Author, Cheryl Strayed, walked 1,100 miles (1,770km). This book and the associated film had a major impact on both long distance hiking worldwide and on the trail itself. Prior to the book and the subsequent film being published around 300 people per year walked the PCT and this number has now increased so dramatically that a permitting system exists for so that only 50 hikers a day can start from the Mexican border in an attempt to minimise the human impacts on the trail. Now for the book itself. Whereas our recently reviewed A Walk in the Woods can be considered a humorous take on two men having a mid (late) life crisis, this book is very different. The main storyline is based on the unfolding series of events brought about by the loss of the author’s mother and driving a sequence of self destructive behaviour. 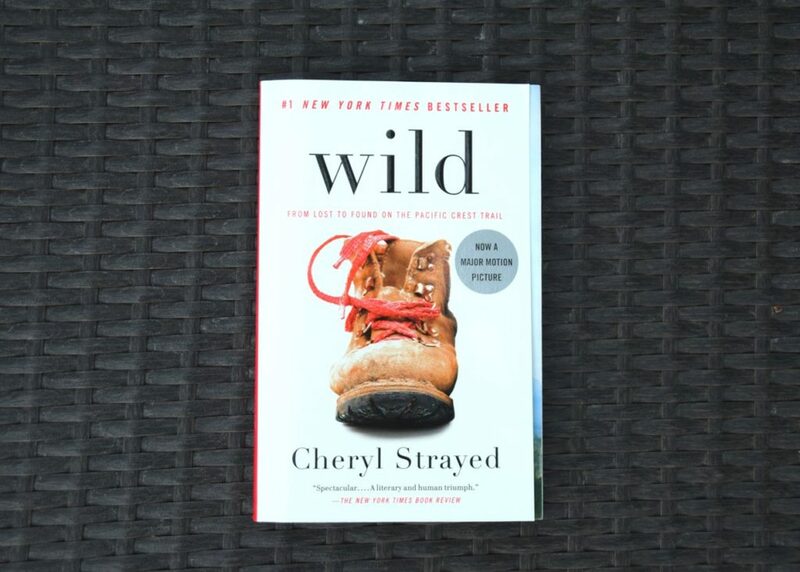 The full title of this book is actually Wild: From Lost to Found on the Pacific Crest Trail and this in essence this is what the story is about as Cheryl’s experiences on the trail help her overcome adversity and put her life back together. This is not a light-hearted read but rather a redemption story set in an extreme scenic background. The book, like the film, jumps between Cheryl’s experiences on the trail and her life before that explains her mindset. This book is also not about how to do a long distance hike rather it was set in a time when the concept of thru hiking was in its infancy and equipment was heavy. This is a good book and one that I found when I was considering whether to hike the PCT, an event still in my future. Well worth a read.